REGISTER: Email Cheryl Sweitzer at csweitzer454@gmail.com to put your child’s name on the list. New Season starts May 21st - sign up now! All currently registered members and new joining members will be automatically enrolled in the session for free!! This is a great place to meet and compete with other players of similar playing abilities. The online system allows players to propose and accept matches directly through the system using emails. It also allows for people to challenge others directly. Matches are scheduled at the convenience of each player. Matches can be played at the Flaherty courts or any courts of your choosing. There are multiple ladders for Men's and Women's singles. On the Ladder Matches page, you can see everyone's match scores and points awarded throughout the season. Spring 2017 Avery Cup Winners! Thursday Night Spring 2017 Avery Cup Winners! Tuesday Night Spring 2017 Avery Cup Winners! REGISTER: Email Cheryl Sweitzer at csweitzer454@gmail.com to put your child’s name on the list. Payment will be collected the first day of camp. email questions to Cheryl or to wfatatennis@gmail.com. Thanks! Fall 2016 Avery Cup Winners! 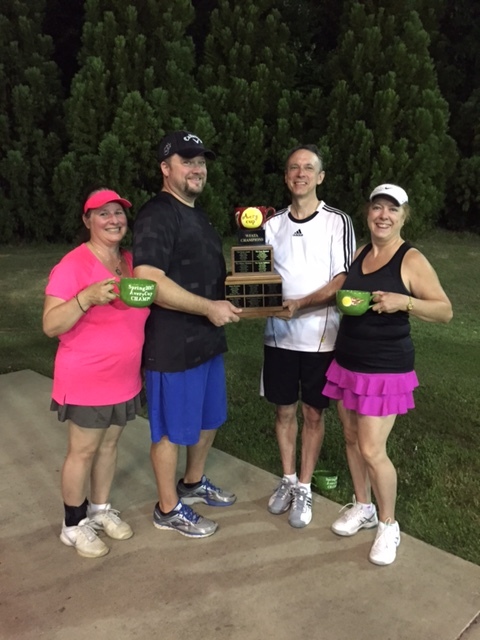 Team Rose was the third place seed going into the playoffs and beat a previously undefeated Team Garcia in the finals. Team Tarlton lost only one match all season and were the #1 seed going into the finals. After all matches were completed, the score was tied, so a Super Tiebreaker was played and Tarlton's team won. Congratulations to our first Junior Avery Cup Winners! 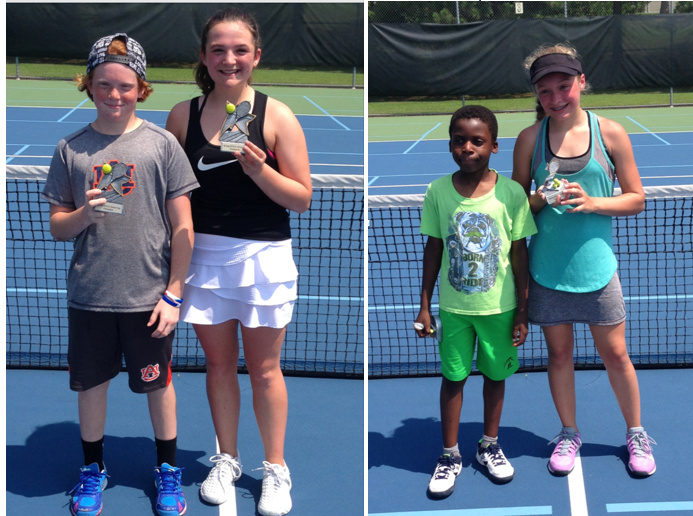 The Wake Forest Area Tennis Association recently wrapped up four weeks of the inaugural Spring 2016 Jr. Avery Cup matches. Sixteen kids participated in two hour sessions on Saturday mornings at Flaherty Park Courts. The format was designed similar to that of the adult Avery Cup league. Kids played pro set matches (first to win 8 games). 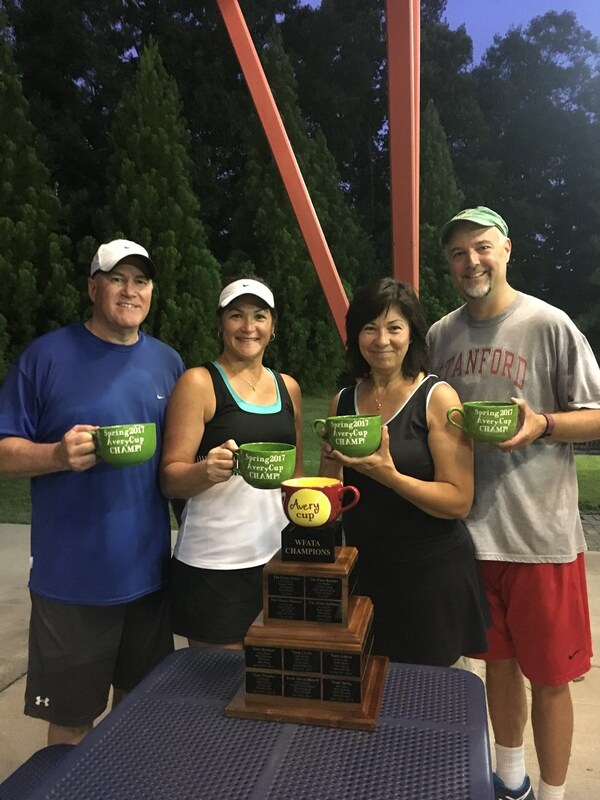 When all matches were completed, the champions were Mac Culligan and Sophie Padaleki, with first runners-up Chike Chuckwurah and Chase Easterwood. 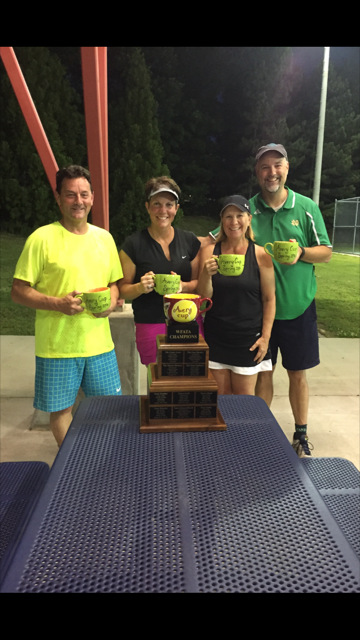 Forest Division Winners: Todd Lemanek, Jen Edmundson, Delia Burnett, David Mallory. 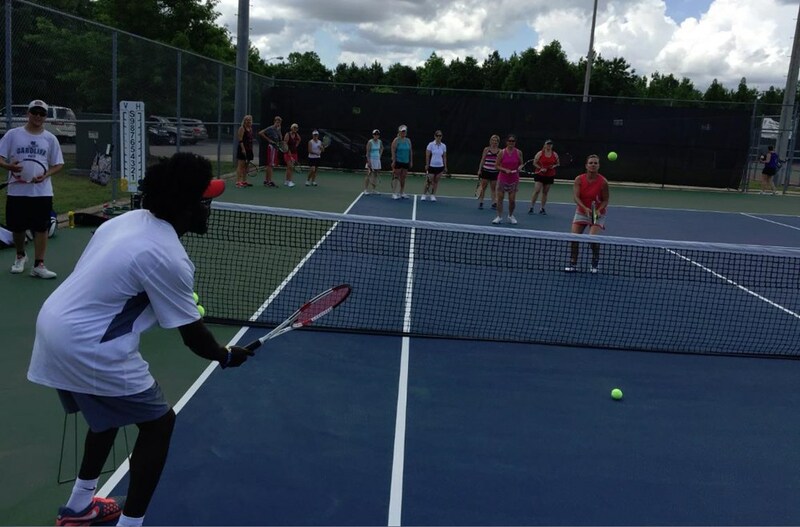 Moses will now be offering tennis clinics for ladies at Flaherty Park Courts on Monday and Wednesday mornings at 9:00 – 10:00, beginning June 29. Only $10 per session. Come on out for some fun tennis! Thankyou for visiting our website. We hope you find it useful in getting information about Wake Forest area tennis opportunities. WFATA is a non-profit organization with a mission of growing the game of tennis in our community. There are NO MEMBERSHIP FEES to get involved, and we welcome you to join us, whatever your age or skill level. 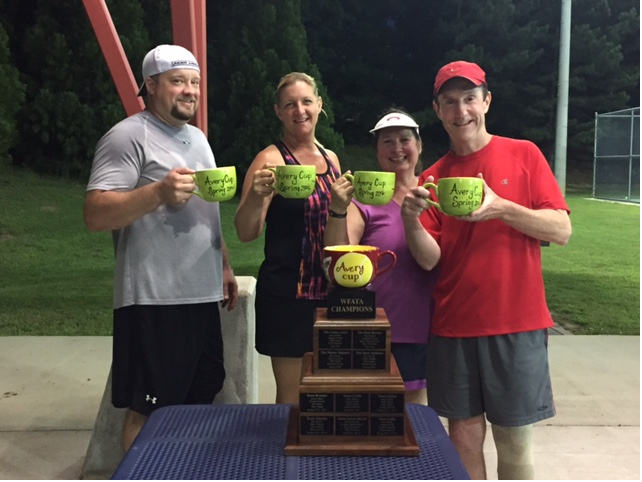 The Wake Forest Area Tennis Association (WFATA) is a not-for-profit, volunteer-operated organization with the mission of promoting the game of tennis in our community area. 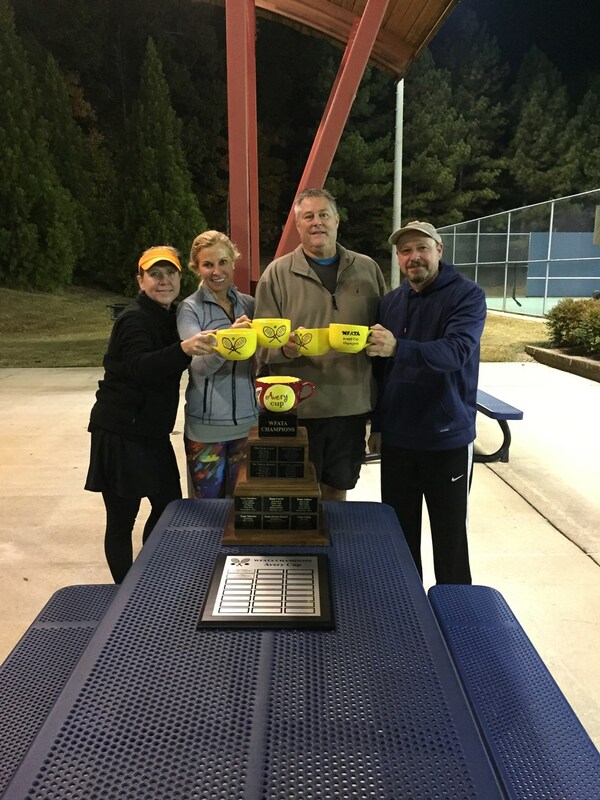 Our purpose is to be an organizing body for introducing all segments of our community area to the game of tennis, and developing programs that best instruct, develop, and challenge the tennis interests of persons of every age (toddler-to-senior adult) and every skill level (absolute beginner-to-advanced competitive). 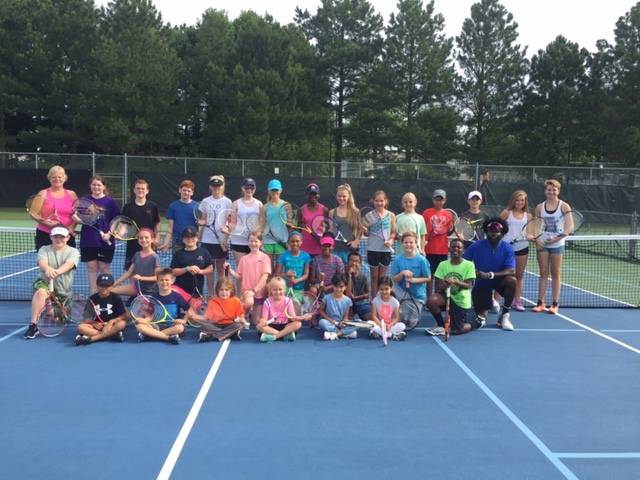 Our objective is to have a positive impact on our community, promoting healthy and active lifestyles for adults and children, demonstrating a community-conscience, and serving as a unifying body for the Town, area schools, and area clubs and organizations that may benefit from our tennis programming. 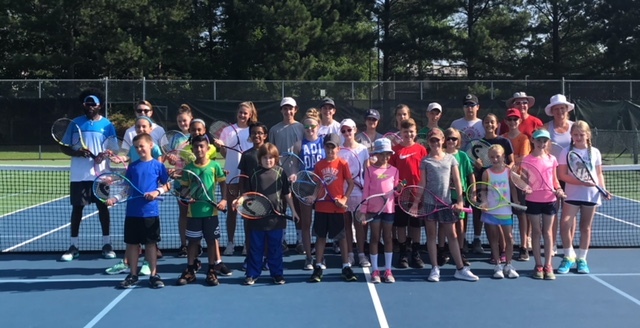 We are proud to have provided fun, affordable, structured tennis programs for a diverse group of men, women, and children representing many races, nationalities, cultures, and socio-economic backgrounds. 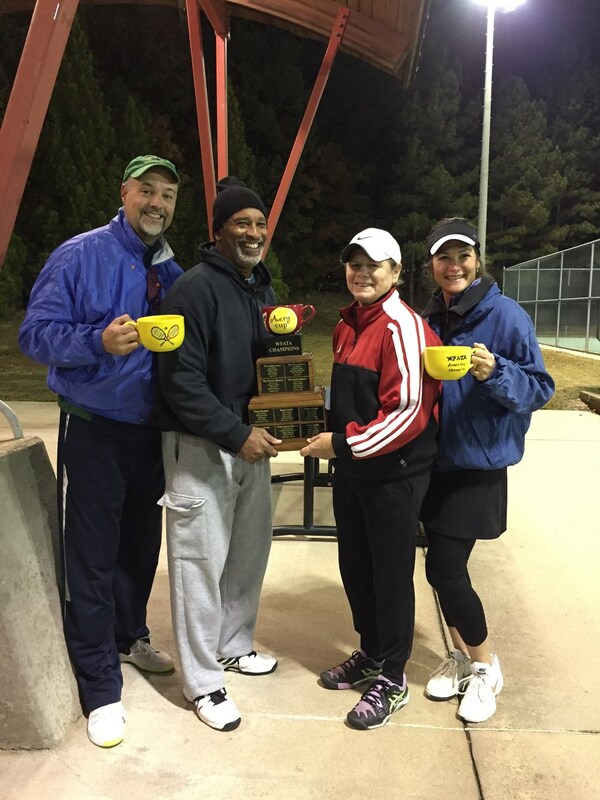 THE WAKE FOREST AREA TENNIS ASSOCIATION RESERVES THESE COURTS FOR LEAGUE PLAY, LESSONS, AND CLINICS VIA A JOINT-USE AGREEMENT WITH THE TOWN OF WAKE FOREST, AND PAYS THE TOWN A FEE TO DO SO.